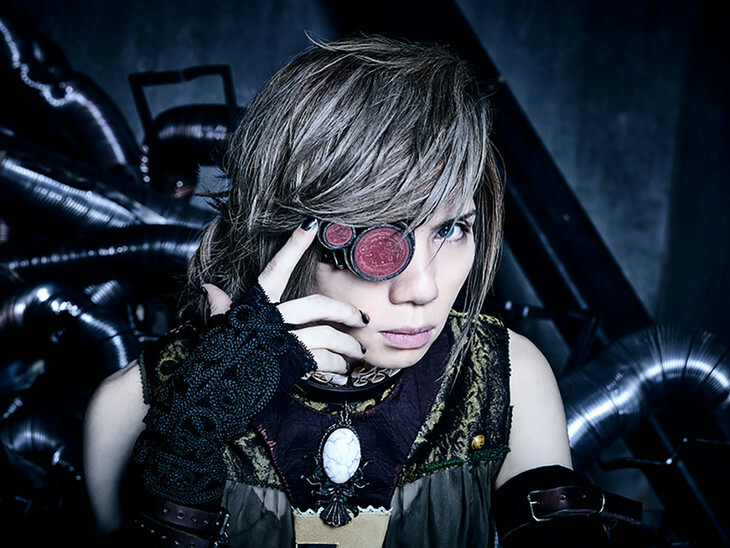 Acid Black Cherry Celebrates 10th Anniversary With New Album "Acid BLOOD Cherry"
Acid Black Cherry will be releasing his 5th studio album "Acid BLOOD Cherry" on June 21. 2017 marks Acid Black Cherry&apos;s 10th anniversary as a solo artist. The upcoming album is part of the "BLOOD" project which ties into a celebration of his anniversary. The lead single off of the album is titled "BAD BLOOD". 9 other songs will be included on the album for a total of 10 tracks. A CD-Only version and a CD DVD version of the album will be available upon its release. The DVD will contain the lead single&apos;s music video, along with a discussion among Yasu and other artists about his career. Following the release of the album, Acid Black Cherry will be going on a nationwide tour titled "Acid Black Cherry 2017 tour Blood History "BLACK × BLOOD"". The tour will start on August 14 and runs through September 27, with a total of 11 concerts during this time.